This Donor Advised Fund (DAF) was started in December of 2007 by Barbara & Phil Kuhl. A DAF allows ongoing involvement by the donors in the use of the gift. 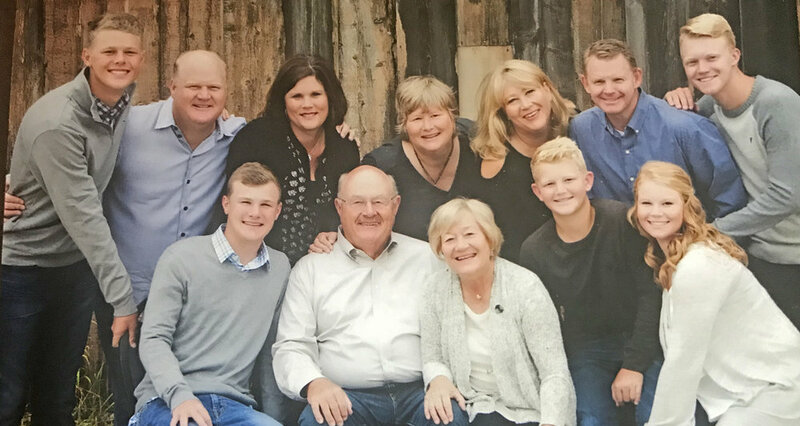 The Kuhl family involves their whole family every year to identify each individual's favorite charities, and recommending grants to those charities from the fund. Recommendations are submitted to the Morton Community Foundation Board for approval, and we then distribute grant dollars. Phil Kuhl, and his wife Barb, have used the Morton Community Foundation to accomplish their philanthropic goals by setting up a Donor Advised Fund. With a Donor Advised Fund, donors can have ongoing involvement in the use of their gift(s). Donors work with the MCF staff, identifying ways to use dollars from the Donor Advised Fund they establish to address issues and needs they care about most. The donors' recommendations are anonymously submitted to our local board for approval; we then distribute grant dollars. Here's an explanation, in Phil's own words, of how the fund works for them: "At Thanksgiving… I pass out to each of our family members the ‘Rules’ for Granting along with the amount they are to give away from our Fund. They also receive the MCF Form which outlines that the gift must be to a ‘not for profit’ cause…and they cannot keep the money themselves. I ask the forms be returned before Christmas, giving them time to consider where their ‘gifts (grants) will be directed. At Christmas, our tradition is to have each family member report on their choices. Each gift must be at least $250) I collect the forms and give them to the MCF…and the grants are sent out… each under the name of the family member making the choice. The MCF make this process very easy. I believe that it has given Barb and I a great opportunity to teach our grandchildren about serving. We have witnessed some very touching stories of their involvement, research and ‘care’ in the process. " If you would like to discuss what it would take for you to start a similar fund for your family, please CONTACT US.